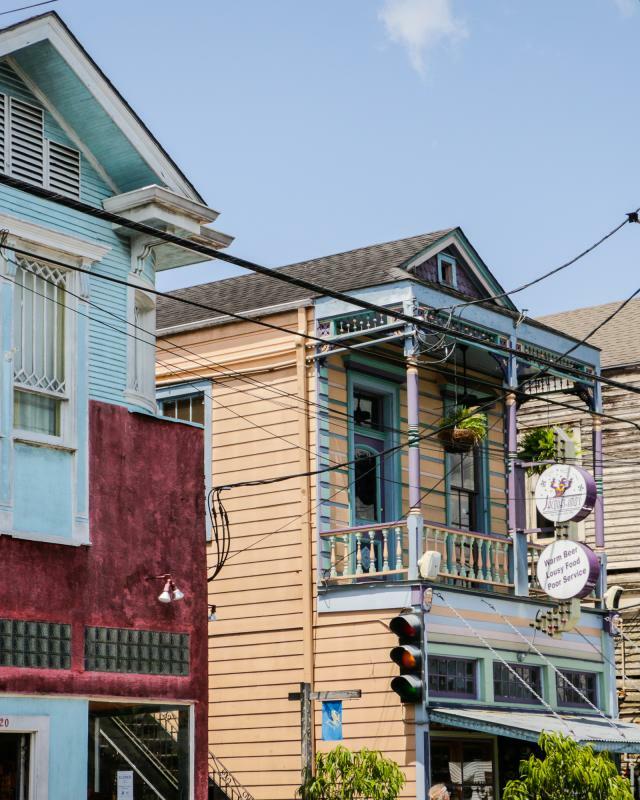 Located just off of Carrolton Avenue, Oak Street is a hotspot for New Orleans’ college students, as well as local artists, writers, artisans and musicians. With easy accessibility from downtown New Orleans via the St. Charles Avenue Streetcar line, Oak Street has attracted many visitors to discover the charms of this picturesque hub that sits between the lower western edge of the city and the Mississippi River. In the late 1800s Oak Street served as the “Main Street” center of the Carrolton area. Locals would head down to Oak Street to do their shopping, get their hair cut, have their shoes shined, and hear the latest gossip from their neighbors. By the mid-nineteenth century, however, with private vehicles becoming more accessible to more people, Carrolltonians began driving to the New Orleans suburbs to do their shopping. Oak Street was often overlooked and many of its historic buildings were eventually knocked down or left empty. However, by the 1970s and 80s, a renewed interest in early Americana "Main Streets," prompted area residents to take notice of Oak Street’s assets. Many of the former commercial establishments between South Carrollton and Leake avenues were saved from destruction and brought back into commercial operation. Today, with seven blocks and nearly every type of small business imaginable, Oak Street is once again the commercial center and pride of the city's Carrollton neighborhood. Occupying the historic buildings from the 20th century are a collection of coffee shops, art galleries, new and second-hand clothing boutiques, hobby shops, cozy dining establishments and other small businesses. One of the most famous music clubs in New Orleans is the Maple Leaf Bar on Oak Street. Known for its poetry readings and energizing music, the Maple Leaf Bar made international headlines in September 2005, when it hosted the first live music shows in the city after Hurricane Katrina. The bar continues to thrive, as people come from near and far to hear some of NOLA’s most iconic performers. Next door to the Maple Leaf is Jacques-Imo&apos;s Restaurant, which has become one of the hottest food tickets in town. It is widely known for its mix of Creole and Cajun specialties, cooked up by its irrepressible owner/chef, Jacques Leonardi. In addition to this famous local venue, Oak Street is filled with a wide variety of on-the-go and dine-in cuisine options. Whether you’re looking for sushi, fresh squeezed juice or a good old-fashioned cheeseburger, you’ll find the tastiest cuisine on Oak Street. 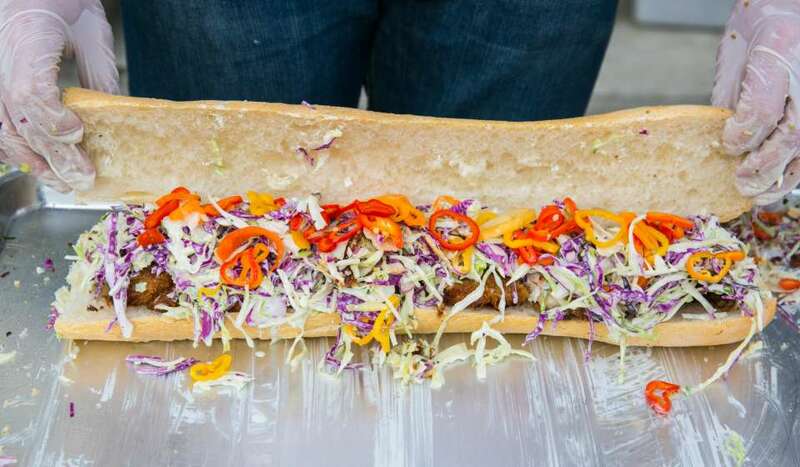 Every year in mid-November Oak Street hosts the Oak Street Po-Boy Festival, which pays tribute to the French bread sandwich for which New Orleans is famous. 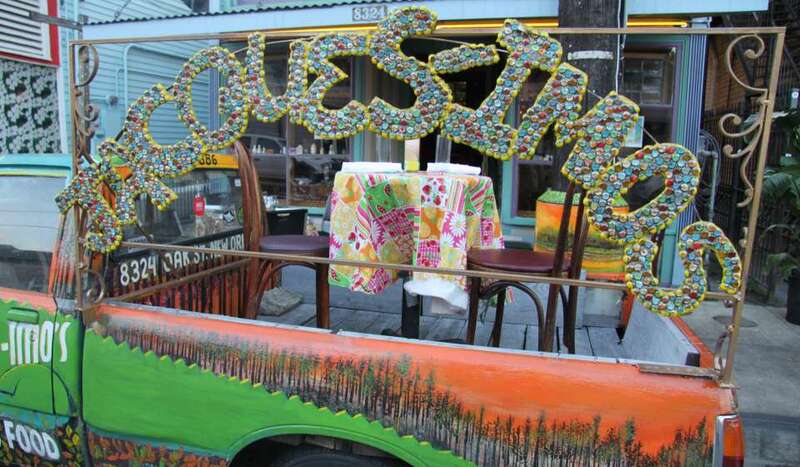 In recent years the festival has drawn up to 30,000 people who come to dine on po-boys and other culinary and seafood delicacies, listen to live music and shop in the specialty shops along the stretch. From downtown New Orleans, Oak Street is on the St. Charles Avenue Streetcar line.